How effrctive pn cinch bugs ? 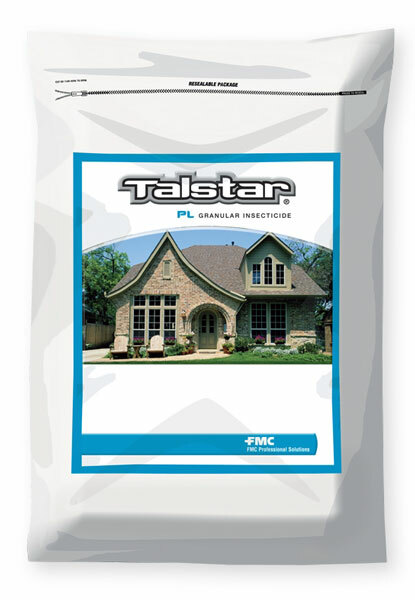 Talstar is very effective on chinch bugs. 2-3 applications at 3-4 week intervals may be needed for complete control. I treatment with any product is usually not enough. Make repeated applications for best results.